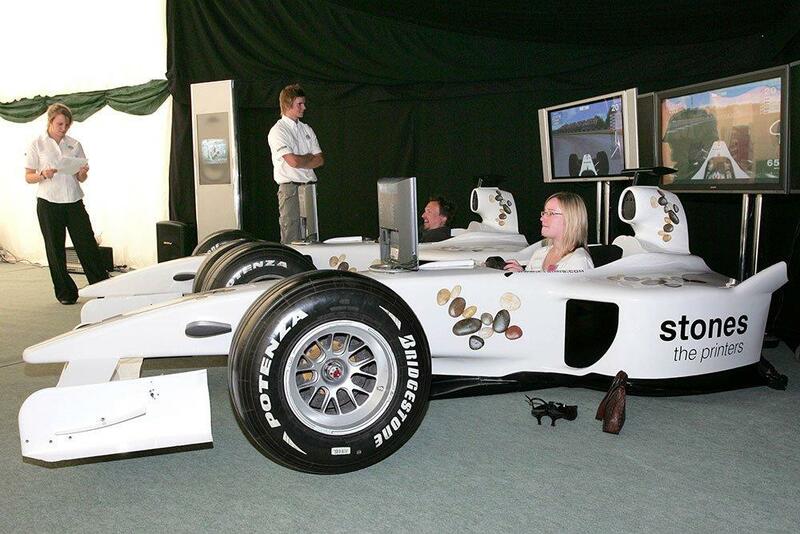 With a wide range of simulator sizes they cater for all events, no matter how big or small. They are particularly popular at corporate events. 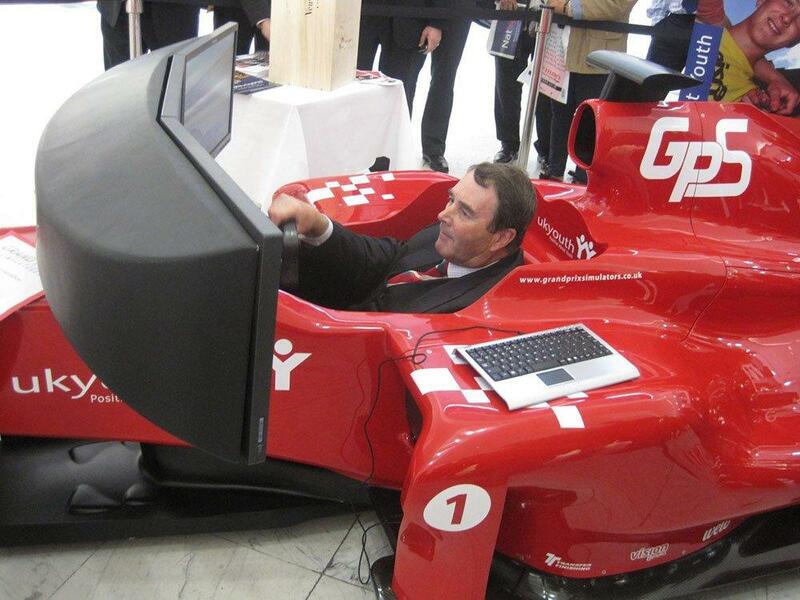 The state of the art simulators are made from actual racing moulds with authentic body parts that really encapsulate the racing feeling once inside the monocoque. Whether it is a midi or maxi simulator, the triple screen surround display, exceptional graphics, force feedback and sound quality enthrals all our customers. 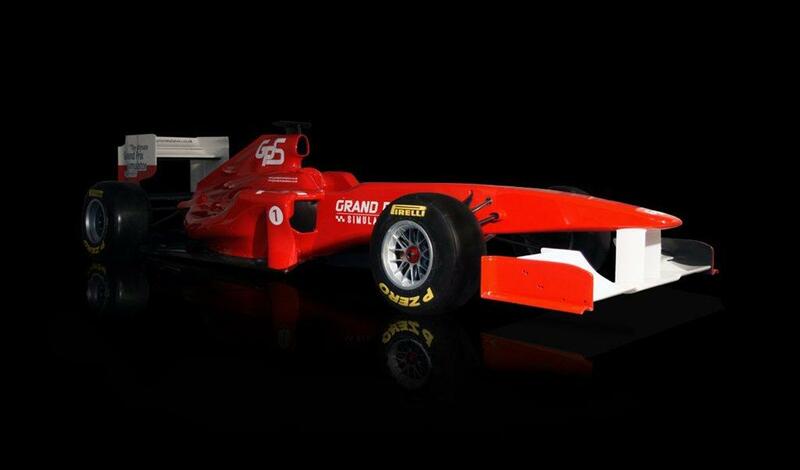 New for 2013 are the fully customisable simulators. Whether you require corporate branding, birthday wishes or simply sponsorship logos and messages of support the car can be branded in spectacular fashion. 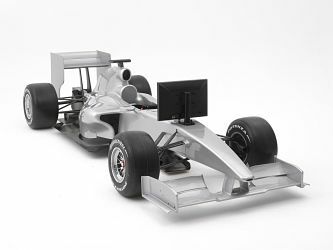 The maxi simulator is 4.84m x 1.8m x 1.15m in size and weighs 325kg. The recommended space needed is 5 x 3m. The midi simulator is 3.3m x 1.8m x 1.15m and weighs 150kg. The recommended space needed is 4 x 3m. The simulators are usually hired for 2 hours up to a whole day.